Each week here at Superstition Review, we like to showcase the talents of our interns. This week’s piece comes from Advertising Coordinator Christine Peters. Poetry Out Loud (POL) is a national poetry contest in which high school students have the chance to test their poetry prowess. Young poets around the country are preparing for the contest, which takes place at the school, region, state, and national levels. The aim of POL is to teach students about history and literature while building confidence and public speaking skills. It is a creative approach to integrating the arts into the standard curriculum; it fosters empathy, appreciation for the arts of poetry and performance, and self-confidence. Created in 2006 by the National Endowment for the Arts and the Poetry Foundation, POL is administered through the U.S. State Arts Agencies. POL provides all of the necessary materials to the schools, free of charge, at the beginning of August. Students, with the support of their teachers, study and memorize poetry in order to prepare for competitions at the school level. In early spring, winners from the school level move on to regional and state competitions. In mid-May, winners advance to the national level to compete in Washington, DC. This is the type of investment that has the potential to enrich our society; by investing in the arts, in our schools, in our youth, and in our future, we build on traits that the standard curriculum cannot even begin to cover. The program supports art education by teaching students about the inner-workings of poetry and performance. It supports our schools by creating links between history and literature. Since many of the competitions take place on university campuses, POL exposes students to the world of high education. Furthermore, it prepares individuals for personal success and provides them with confidence and public speaking skills that will carry them through their education. 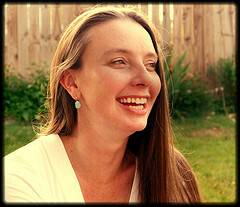 Corinne Randall is a Poetry Editor for Superstition Review for the second time. She is a junior at Arizona State University studying Creative Writing with a concentration in Poetry for her major and Communication for her minor. She is a native of Framingham, Massachusetts…an old, historical town about 20 minutes from Boston. 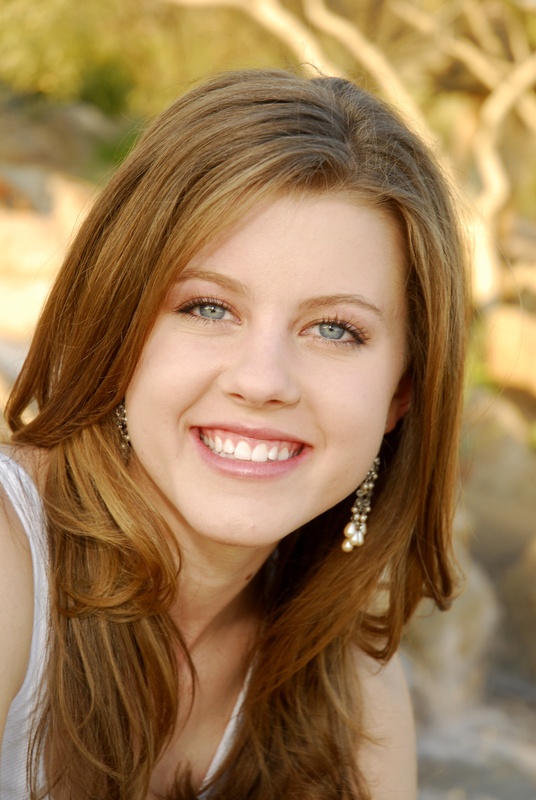 After graduating from ASU, Corinne hopes to pursue an MFA in Creative Writing-Poetry at ASU or NYU. Corinne has been writing for a good portion of her schooling career. It became apparent in 8th grade that she had a talent for writing poetry when she had a poem published in Celebrate! Young Poets Speak Out. Along with writing poetry, Corinne loves reading and watching movies. She has a love for the arts. If she had to read one book for the rest of her life it would be J.D. Salinger’s famous novel Catcher in the Rye. She fell in love with it when she was required to read it her sophomore year in high school, and has read it twice since. 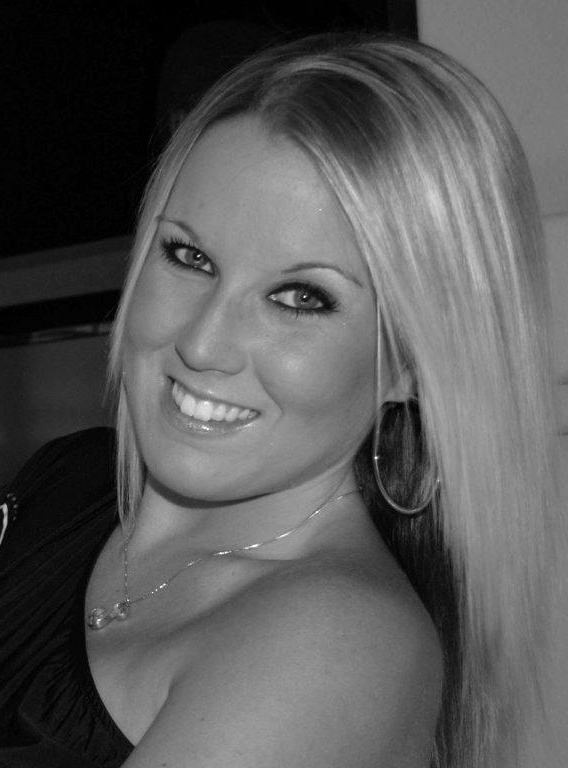 Corinne became interested in Superstition Review while looking for internships her sophomore year in college. She had the opportunity to look at past issues of SR and decided that the wonderful works of all different kinds of art the magazine featured was something she wanted to be a part of. She believes that having to opportunity to read the poetry authors send in for submissions has enhanced her ability to write her own poetry. She has enjoyed the two semesters she has worked for the magazine and hopes to continue as an intern for the rest of her time at ASU. Superstition Review has been nominated for a 2012 Arizona Governor’s Arts Awards. The 31st Annual Governor’s Arts Awards features notable artists, organizations, businesses, and individuals whose contributions have impacted the quality of life in Arizona. The ceremony will take place Tuesday, March 27, 2012 at the Herberger Theatre Center. A silent auction will precede the ceremony at 5 p.m. and the honorees will be announced at 7 p.m., followed by dessert at 8 p.m.
Christine Peters, a senior at Arizona State University, is one of the Advertising Editors working here on Superstition Review. She is graduating this May with a degree in U.S. History and a minor in Global Studies. An Arizona native, Christine plans on leaving the beauty of the desert after graduation for the excitement of New York City. Christine is an avid supporter of the arts. Although originally a dancer, Christine has since expanded to exploring and learning more about the different mediums through which human expression can take form. Her internship at the Arizona Commission on the Arts was paramount in educating her about the many utilities art can serve, and how it is truly invaluable for a strong, healthy society. Her current internships with the Musical Instrument Museum, Roosevelt Row Community Development Corporation, and Superstition Review, likewise are teaching her about the many ways in which arts can be promoted and integrated into society. Christine wants to pursue a career in which she can better advocate for the arts, whether it be at the grassroots level, through direct implementation of arts programs, or at the national level, through policy creation. Christine was initially brought to Superstition Review after seeing an ad for interns in her college’s e-newsletter. In an effort to learn as much about the different ways in which the arts are integrated into society, and having prior experience with artist outreach, Christine applied for a position with the literary magazine. So far the internship has taught Christine about the most direct and popular ways to reach out to artists and the public. She will certainly carry the skills she is learning through the internship into her next position. Christine has loved getting to know more about the different components of the literary world: writing, publishing, and marketing. Christine has enjoyed becoming familiar with the contributors of Superstition Review.